I don't watch much anime but one that I watched and left a deep impression on me is Princess Mononoke. 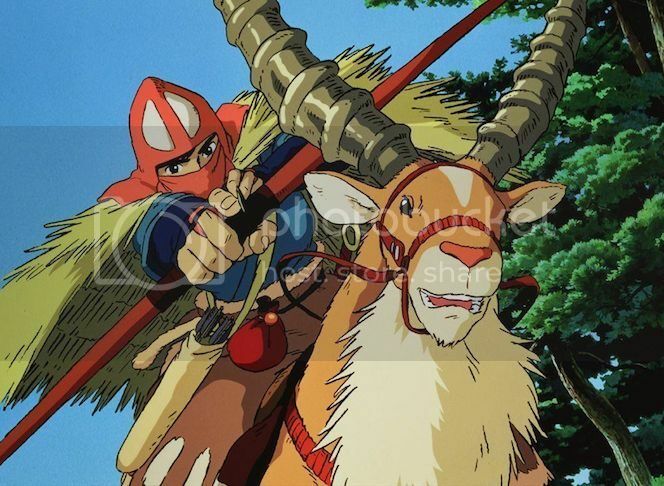 Written and directed by Hayao Miyazaki, this 1997 anime epic from Studio Ghibli is about a young warrior called Ashitaka who is involved in a struggle between the forest gods and the evil humans who consume its resources. I still remember I found myself totally immersed in the movie when I first watched it. Since then, I had always wanted to watch Miyazaki's other anime movies. A few years after Princess Mononoke, Miyazaki released another anime called Spirited Away and that movie took my breath away! Perhaps I will talk about Spirited Away at another time. 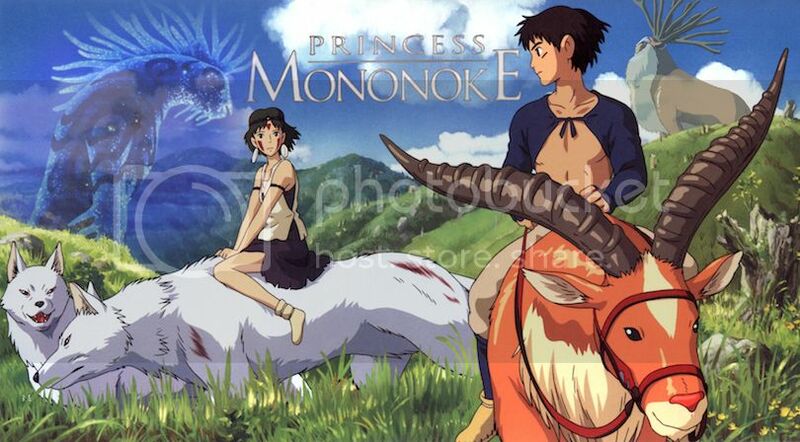 Besides the engaging storyline and the artistic drawings, I was also attracted to the musical soundtrack of Princess Mononoke, especially the main theme song. Composed by Joe Hisaishi, the song is just so beautiful and it suited the anime perfectly. The theme song was originally performed by the Tokyo City Philharmonic Orchestra (instrumental version) and sung by counter-tenor Yoshikazu Mera. If you like to listen to my other piano recordings, do follow me on Soundcloud by clicking HERE.